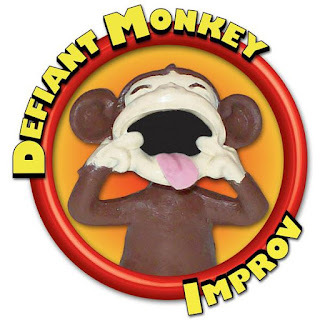 Defiant Monkey Improv will perform their live "Master of Improv Comedy Show" at the Kenan Center Taylor Theater at 7:00 pm on Wednesday, November 9th, 2016. The Kenan Center is located at 433 Locust St, Lockport, NY. Over an hour of live comedy improv presented by Karen & Andy - Masters of Improv! Admission is $10, Rotary Club members receive $2 ticket price with valid Rotary ID.